Tampa Heights (Tampa's original suburb) and Riverside Heights border the east bank of the Hillsborough River as you head north from downtown Tampa. There are once again active plans to transform the Tampa Heights riverfront by creating a urban village on the river. Just north of downtown, the planned Riverwalk is reaching the transformed Water Works Park and Ulele restaurant. 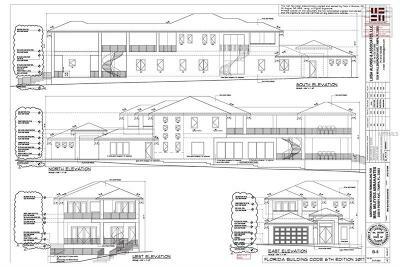 This will be a strong compliment to the historic Tampa Heights neighborhood of bungalows and other historic architecture. The plans envisions a mix of Townhomes, Condominiums, and shopping on the banks of the Hillsborough River and will provide a destination point for all of the nearby Heights neighborhoods. Tampa Heights is one of Tampa's oldest neighborhoods. A number of Tampa Heights homes date from the late 19th century. Tampa Heights has both a National and local historic district (click for map). At a time when low lands near the bay were a source of mosquito borne illnesses, many of the more affluent found a retreat at the slightly higher elevations a little more than a mile inland from the Tampa Bay. While Riverside Heights, slight further north on the lower Hillsborough river, is neighborhood of bungalows, cottages, and mid century homes. With it's mix of vintage homes, it is one one of central Tampa's hidden neighborhood gems. A neighborhood with more original brick streets than any of the Heights neighborhoods and no through streets cutting through the neighborhood, it is easy to overlook. Central to the neighborhood are Freedom Park and Plymouth Park operated by the city of Tampa. Riverside Heights has a mix of homes dating from the 1920's to the present day. Just minutes to the University of Tampa, Downtown, and St. Joseph Hospital and nearby professional offices. 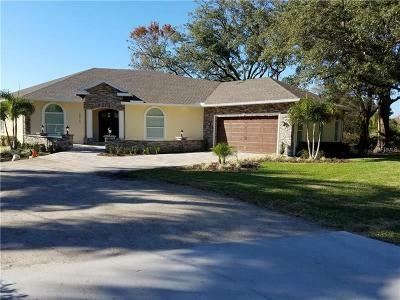 Let us show you the home choices offered in Tampa Heights and Riverside Heights.